‘The best lives leave a mark.’ A bewitching tale of first love, shattering grief, and the dangerous magic that draws us home. 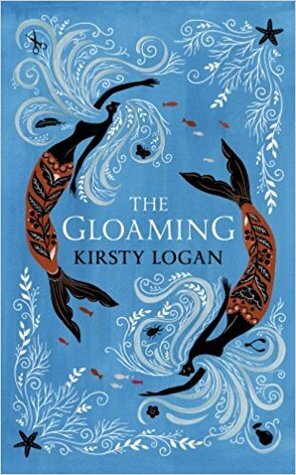 Here is an article about the Scots words I used in The Gloaming – including swither, shoogle and wheesht. Listen here to a podcast of my editor Liz Foley at Harvill Secker and I discussing the editing process for The Gloaming.